Dogs really can have it all. 1. They have an incredible sense of smell. Odor and taste are both picked up by gustatory receptor cells in the brain, which are responsible for flavor. This means the sensation of flavor is a combination of scent and taste. The average dog has a sense of smell that’s tens of thousands of times as sensitive to odors as a humans. They even have a second olfactory system (to pick up odors) that humans don’t have. 2. 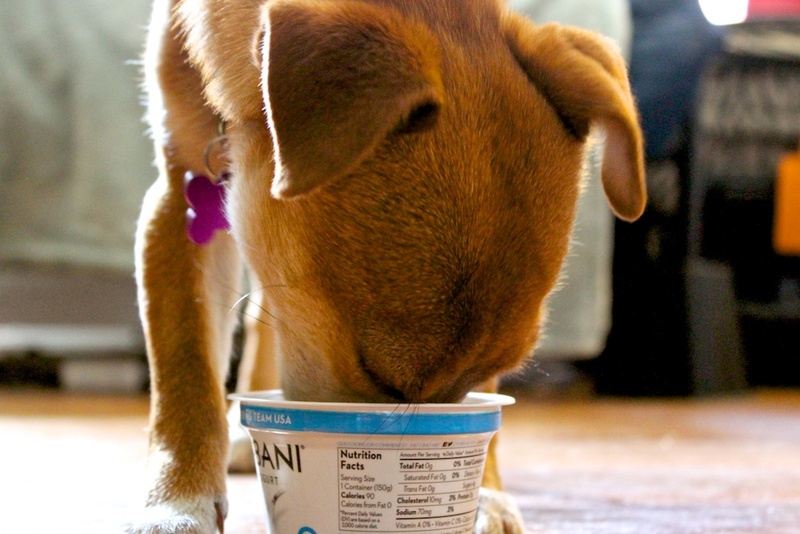 Dogs have taste buds for things humans don’t. In addition to having receptors for familiar tastes like sweet, salt, sour, and bitter, dogs have specific taste receptors for meats, fats and meat-related chemicals. They even have taste buds for water! 3. They don’t just taste in their mouth. A lot of dogs gulp down their food, barely taking a breath, which leads a lot of people to believe that dogs don’t savor the flavors. But these pups actually have taste receptors down their esophageal tracts and even in their stomachs, so they’re still tasting food long after it gets gulp down. We might be jealous. 4. 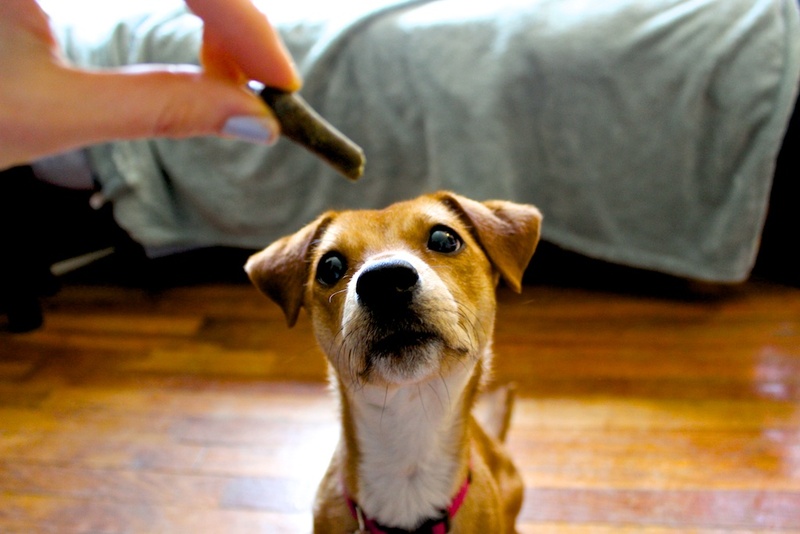 For dogs, acquiring food is an instinct, and a top priority. In the wild, dogs are constantly, instinctively on the lookout for food. Depending on breed and food availability, they may hunt for their dinners, but are also content eating leftovers found in the wild. When they eat, they chow as much as possible in case they have to wait for their next meal. Dogs aren’t picky. Basically, they’re just always happy to eat. 5. They know better than to waste time with silverware. Because really, who doesn’t secretly just want to shove their face in their bowls?